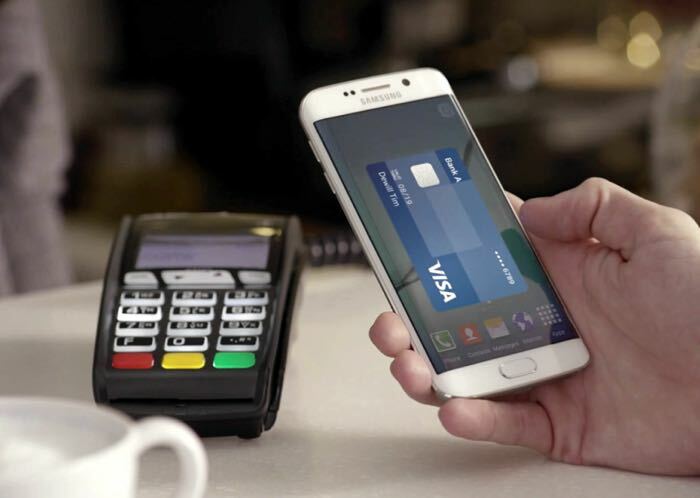 Samsung Pay launched in the US yesterday, the new mobile payment service is available on a range of Samsung devices and with various US carriers. The list of US carriers that Samsung Pay is available on include T-Mobile, Sprint, AT&T and US Cellular, as yet the service is not available on Verizon Wireless, although that may change shortly. Accoding to Samsung’s Will Graylin, Samsung Pay will be made available for Verizon Wireless within the next week, this was announced in Twitter, you can see the tweet below. @KochharPulsar soon to be down loadable on Google Play for Verizon customers. Hoping in the next week or so. Verizon Wireless has yet to officially confirm when Samsung’s mobile payment system will be supported on its network, as soon as we get some more details on when it will land on Verizon, we will let you guys know.